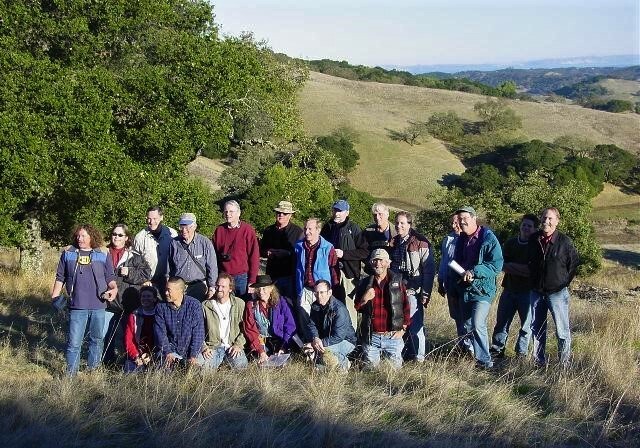 Northern California Geological Society – The Northern California Geological Society is a non-profit organization for the promotion of geology, theoretical and applied, and related fields of natural and technological sciences. 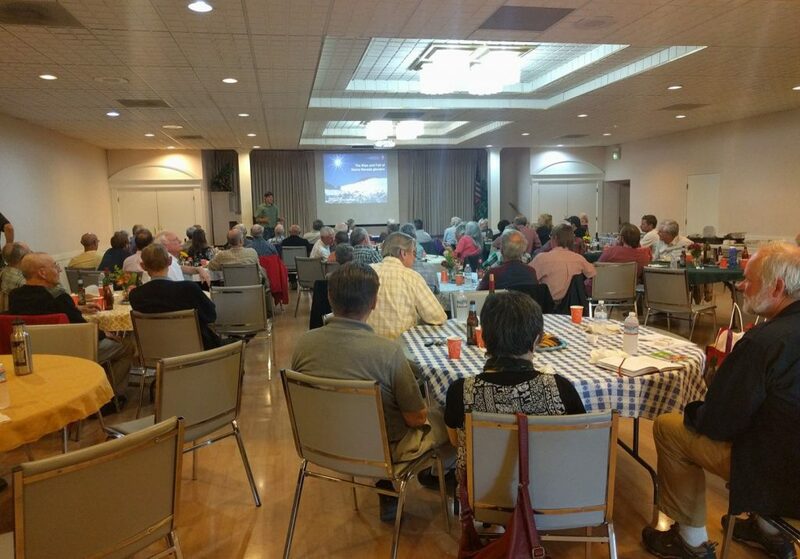 The Northern California Geological Society is a non-profit organization for promoting the scientific and educational aspects of geology through monthly meetings, field trips, publications, scholarships and awards. 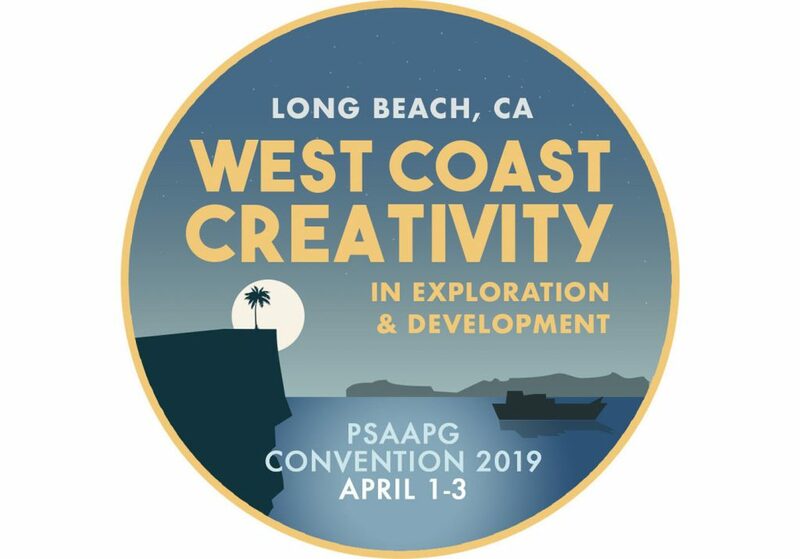 The Pacific Section of the American Association of Petroleum Geologists (PSAAPG) is holding it’s annual convention April 1–3, 2019 in Long Beach, CA. Become a member and be the among the first to learn about upcoming speakers, exciting field trips and outreach activities! You’ll also be among the first to receive the monthly NCGS newsletter – chock full of interesting articles on geoscience topics. More information HERE.